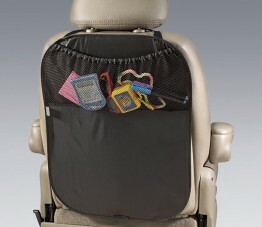 The Monterey XT is a full-featured, expandable high-back booster seat designed to fit growing children 40 lb to 120 lb. The adjustable head rest and deep, aluminum reinforced sides are lined with energy absorbing EPS foam for side impact protection. The shaped and contoured seat ensures the correct seating position and makes for a comfortable ride. Fits children 40 lb to 120 lb and 38″ to 63″ in height. 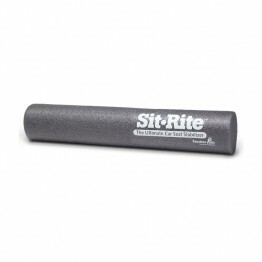 Extra-deep side walls are reinforced with aluminum and lined with EPS foam for superior side impact protection. Adjustable width: expandable seat back fits shoulders up to 20”. Adjustable height: 11 position headrest adjusts up to 6.5″ with one hand. 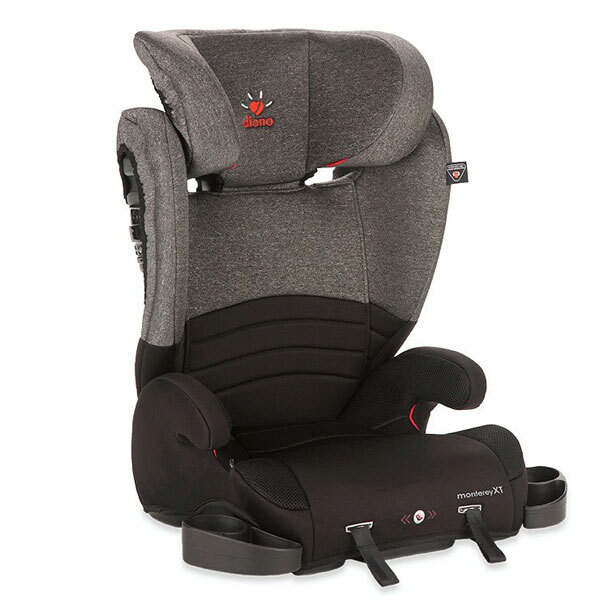 Ergonomically contoured seat prevents submarining and extra padding adds comfort. Retractable cup holders are extra deep to keep drinks upright. Removable cover for easy cleaning. Machine wash in gentle cycle and dry. Two retractable cup snack holders. Packs flat for travel and storage.